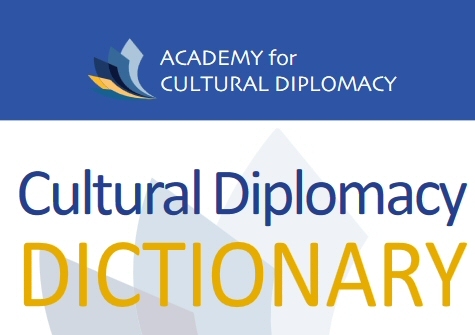 INSTITUTE FOR CULTURAL DIPLOMACY | A non-governmental organization engaging political actors, diplomats, and young intellectuals from around the world in public discourse regarding cultural relations policy. The institution was founded in 2012 and is based in Budapest, Hungary. Its activities are centered on the core belief that international peace and stability are only possible through the preservation of cultural diversity and a common cultural heritage. ICRP’s ultimate goal, therefore, is to enhance cross-cultural understanding and cooperation between different peoples and societies as a means to achieve greater global unity. Over the years, the organization has dedicated much of its efforts to international human rights protection and conflict resolution.